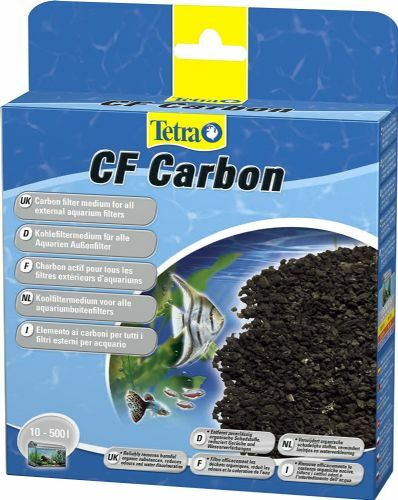 TetraTec CF Carbon removes organic contaminants reduces odours and prevents the water from going yellow. 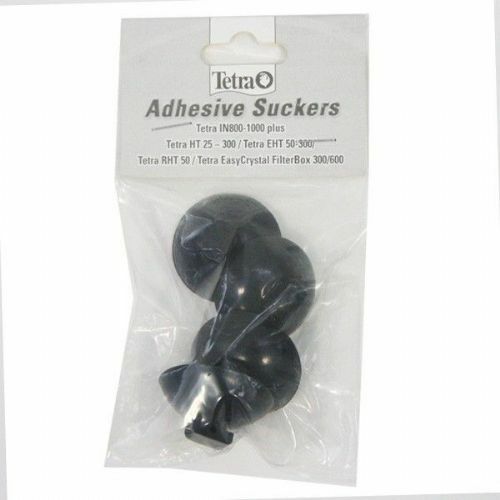 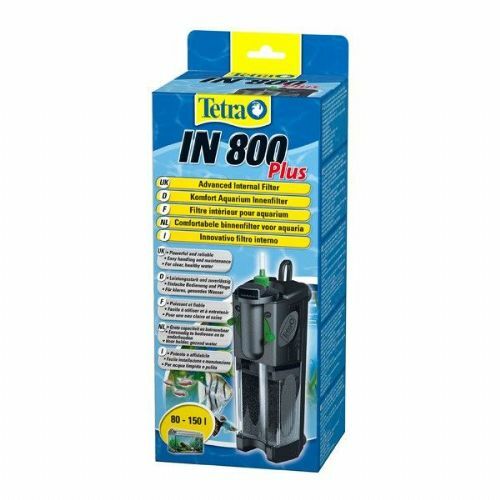 Its use will keep the water looking like new as well as improving its quality for your fish. 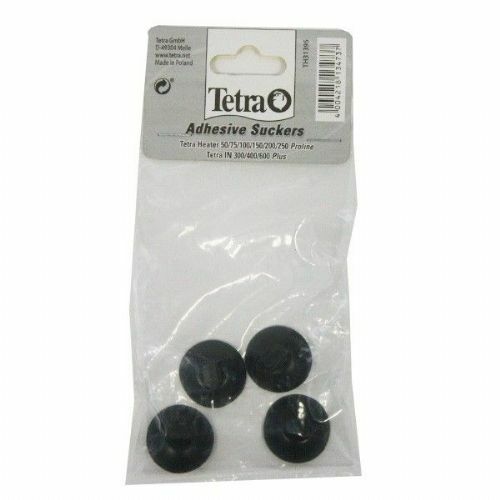 Carbon should be replaced every 4 to 6 weeks as over time it becomes saturated. 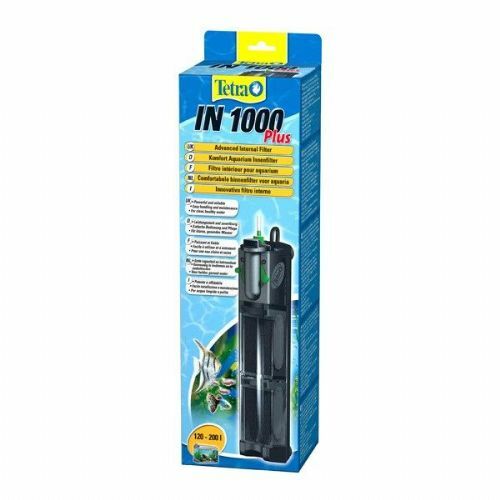 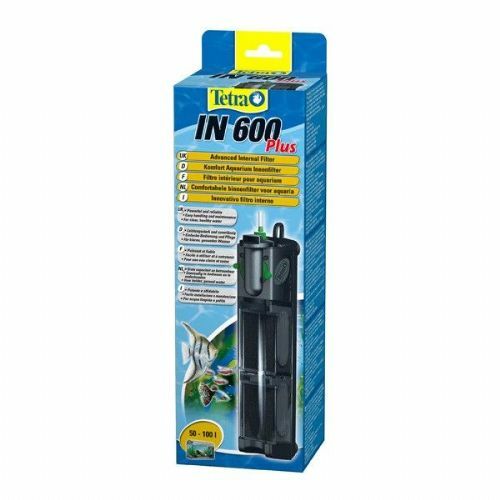 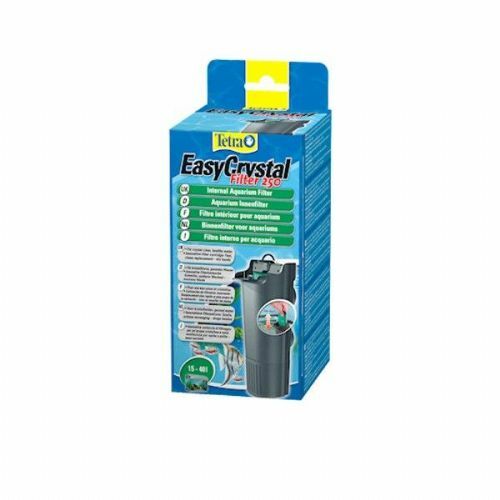 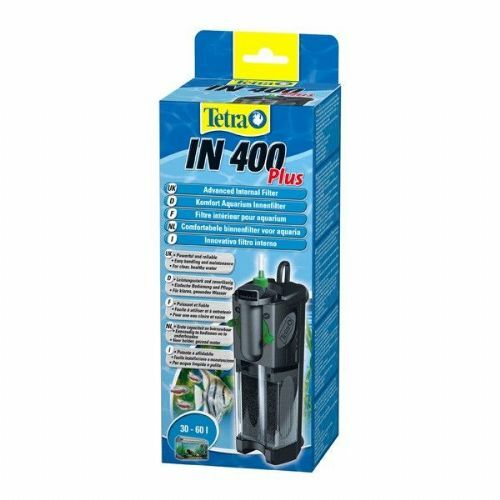 Tetra IN plus Filters are Easy to use Internal filters for keeping your aquarium water healthy.